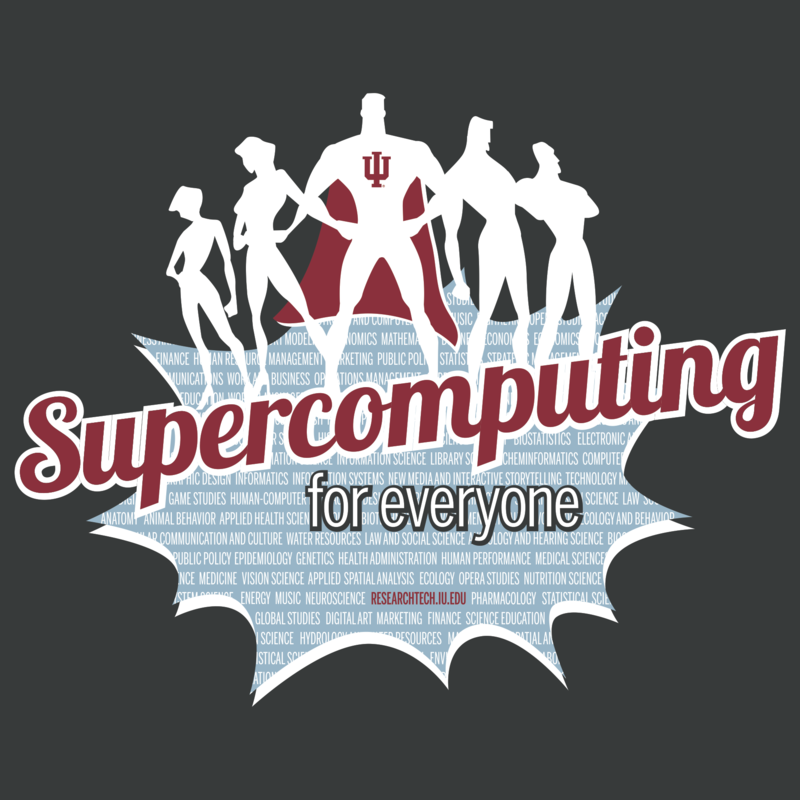 This workshop introduces IU faculty, staff, and students to IU's Research Electronic Data Capture (IU REDCap). REDCap is a self-managed, secure, web-based platform designed to support data collection and data management for research, operations support, and quality improvement projects. REDCap's easy-to-use, intuitive features allow users to rapidly build and manage secure online surveys and databases. This hands-on course will cover the basics of using IU REDCap..